Remove ﻿ecosia.org - How to remove ? ecosia.org is a independent non-profit search engine endorsed by Bing and Yahoo whose support allows them access to a great deal of data. At least 80% of their ads revenue is donated for WWF’s tropical forest protection programs. Every search performed through ecosia.org is saving 2 m² of tropical land. As part of their interest to protect their user’s data, they make sure all search key words are erased within 48 hours of being used and never use it or sell it for commercial purposes. 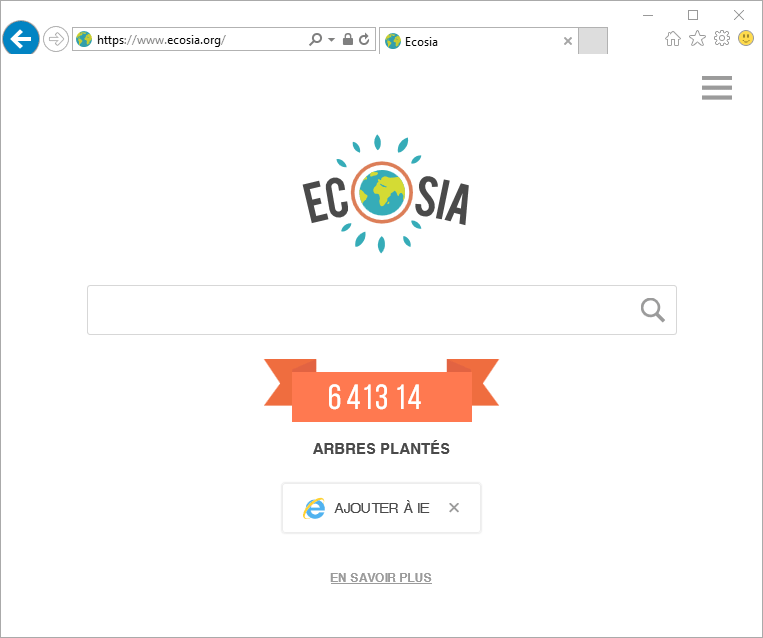 The problem is that since the beginning of the year, ecosia.org has been using some of the same techniques used by browser hijackers to be installed in as many browsers as possible. Therefore ecosia.org has been offered along with freeware during their install process. Usually users such as yourself never realize this is happening until it’s done, you find yourself with ecosia.org as your homepage and naturally you think a virus is involved. Uninstalling ecosia.org is quite easy because unlike real browser hijackers, ecosia.org does not install any measures to block any manual attempts on your behalf to remove it. However we still recommend you to perform all steps included in our guide, because there’s a chance that other unwanted programs might have been installed at the same time. How to remove ecosia.org ? This is a complete guide to remove ecosia.org from your computer. Please perform all the instructions in the correct order. 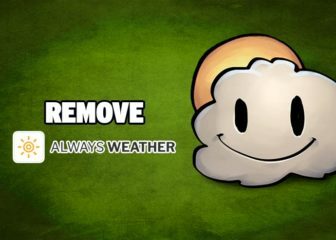 All the software offered in this removal guide is totally free and known to clean and optimize your computer. The AdwCleaner program will scan your computer and web browser for ecosia.org, browser extensions and registry keys, that may have been installed on your pc without your knowledge. If after following the above steps ecosia.org is still present on your computer, you can reset your browser by following the instructions below. 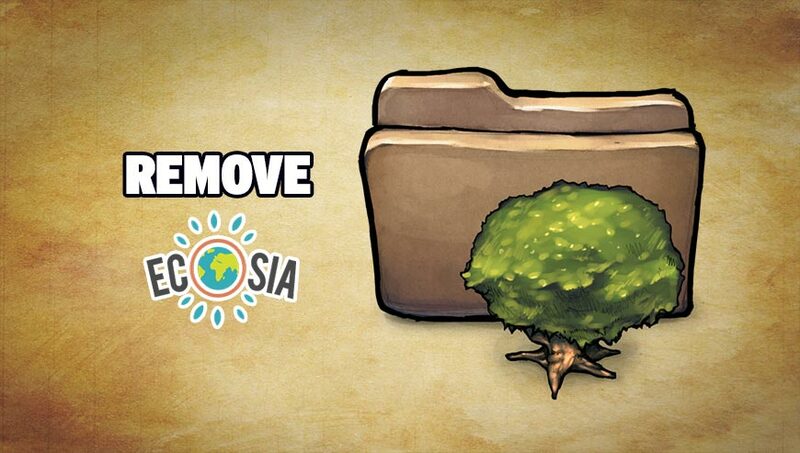 Once the process is finished, click onOpen Chrome ecosia.org should now be deleted from Firefox. 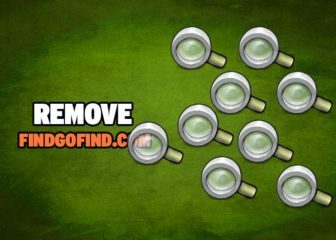 Hover over ecosia.org and click the X to remove it from the list. Your machine should now be free of ecosia.org. If you are still experiencing problems while trying to remove ecosia.org from your machine, please start a new thread in our support page. Someone will give you free assistance very fast !